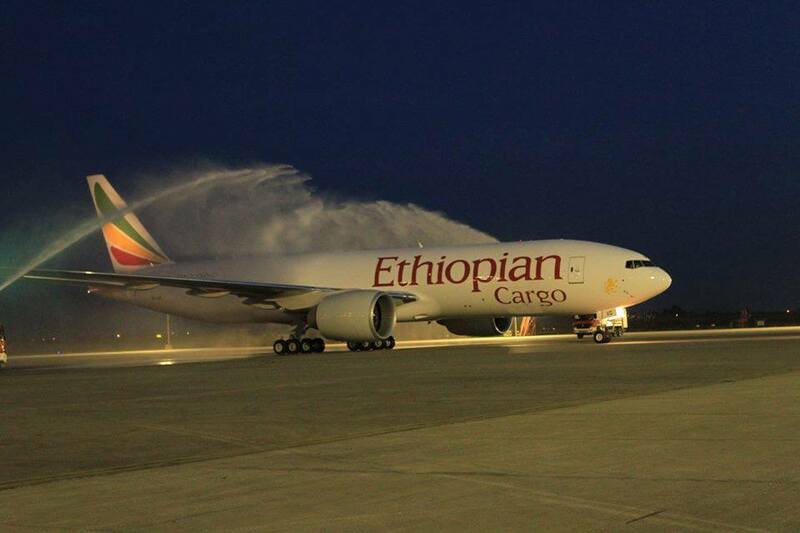 Maintaining its trajectory of rapid growth and expansion in the global cargo industry , Africa ’s Largest Cargo Service provider and largest Global Cargo Network , Ethiopian Cargo and Logistics Services, play a critical role in providing global standard supply chain management in facilitating import and export economies of African countries . 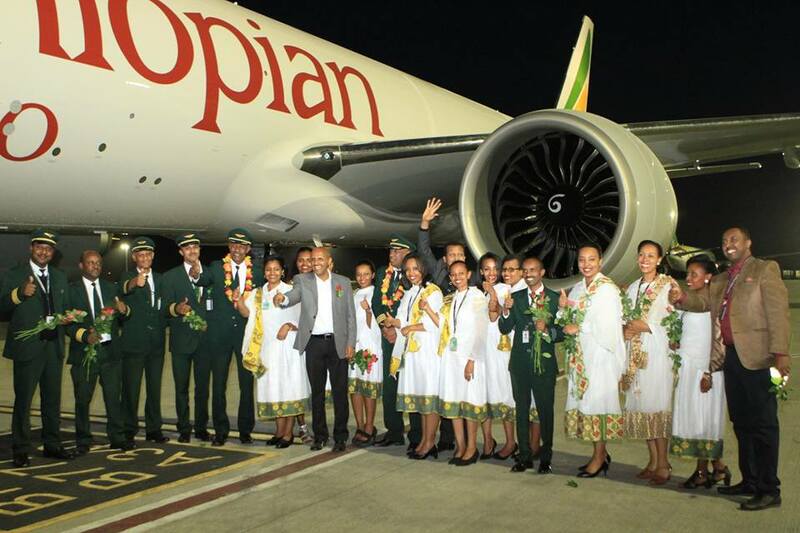 Regarding the delivery of the new freighter, Ethiopian Group CEO, Mr. Tewolde GebreMariam said, “We are very delighted to welcome our 8 th B777 freighter aircraft . The new aircraft will help us bolster our leading role in cargo operation in Africa and beyond, further expanding our commendable contribution in boosting the continent’s airfreight export/import traffic as laid out in our Vision 2025. 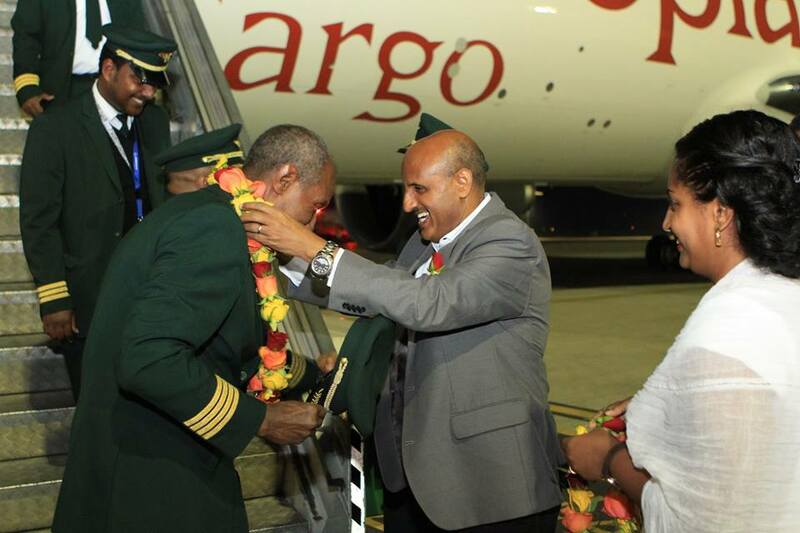 Per its 15 – year growth road map , Vision 2025, Ethiopian Cargo and Logistics Services envisions to generate two billion dollars of revenue with 19 dedicated freighter aircraft and transport ing 820,000 tons of cargo to 57 destinations .